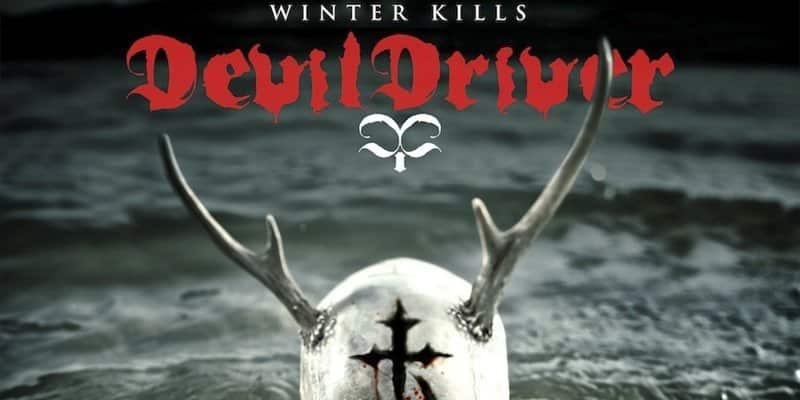 Reading Time: 1 minute Devildriver takes Awolnation’s Sail and cranks it up to 11, you do the same!! Click here for more metal motivation! !